Summer is almost over and our sunny days on the swimming pools or at the beach are numbered. For a lot of people, this means going back to their regular workouts in the gym. And with this comes the age old question, what should we pack in our gym bag? Some people are organized and already know what they need, but the others have a hard time keeping track of what’s necessary and what’s not. That is why we compiled this list of must haves for your gym workouts this fall. This is a no-brainer for all gym rats out there, but a lot of people forget to put one in their gym bag. 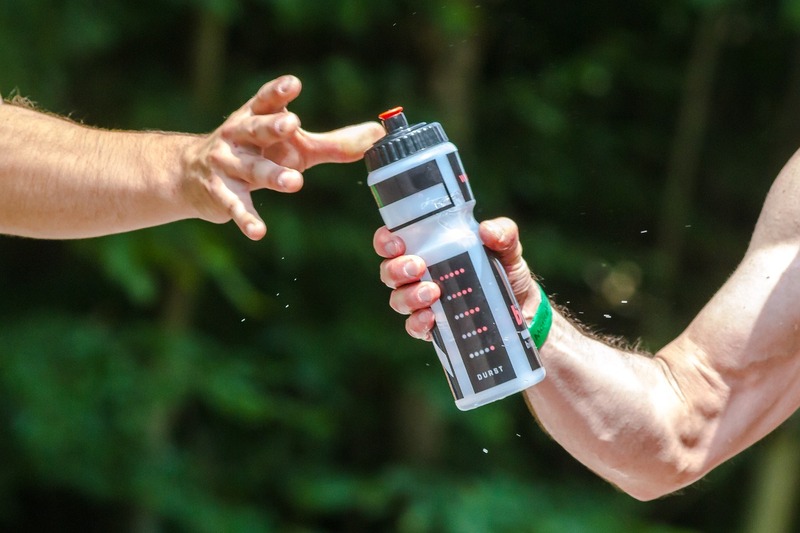 If you are one of the forgetful bunch, then we recommend that you to get one high-quality water bottle you will only use for the gym and always keep in your bag. They don’t wear out easily and don’t require much cleaning. Workout clothes is something every gym lovers should think about. Sweating in the gym is normal and necessary, if you’re not sweating, you are not training hard enough and wearing the right gear.. That’s why you should look for high quality gym clothing like Distinct Clothing offers. Good pair of gym fit t-shirts or tanks and compression shorts are a must this fall. Jockstraps are very important if you do a lot of cardio and have a lot of bouncing down there. They will provide a much-needed support and keep your whole “package” in one place. There are a lot of models you can choose from, but essentially, what makes a good jockstrap is a resilient rear strap and a firm waistband. Pick designs that you like at JockUp and you are set to run for as long as you want. Also, wash your jockstrap frequently because they tend to get dirtier and smellier faster than the regular underwear. A good sports watch is absolutely necessary for gym workouts that include running or multiple rounds of exercises. We know that you can count in your head how much sets and reps you did on the bench, but if you really want to enhance your performance while doing time sensitive exercises, we strongly recommend that you get one. If you keep track of the time to the millisecond, you can see where your strength dips and improve on that. 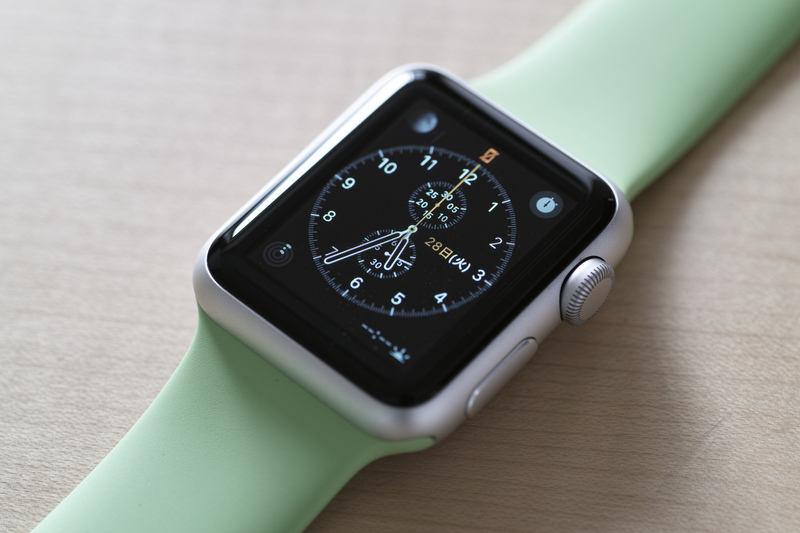 Some of the best sport watches you can check out here. One last thing on our list is body shapers. The body shaper is essentially underwear that goes beneath your clothes to make your body figure leaner and add additional support. Some people question the need for body shapers in your workouts, but we think that they have wider use than just giving you a better look. 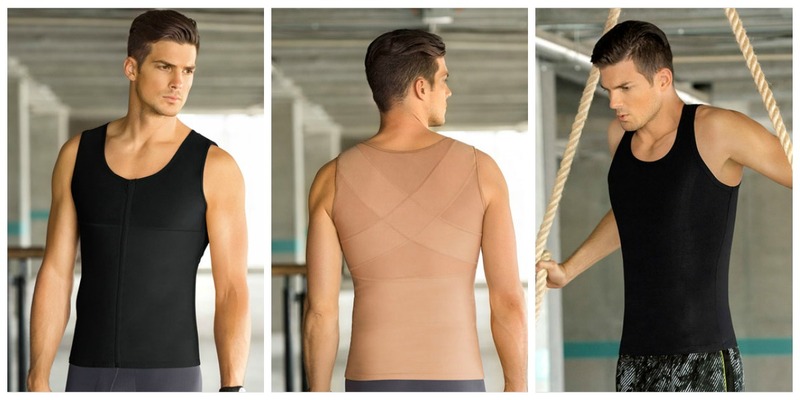 Because of their tight grip they can provide additional support for your back, chest or belly, depending on what model you are wearing. Companies like Leonisa make one of the best body shapers on the market and offer a wide range of models. Pick the one you need and you will not only look better but also have much needed extra support during your intense workouts. With this, we conclude our list of necessary equipment for your gym workouts. We hope that you found this article useful and that it reminded you of a few things that you would otherwise forget. So, this fall, when the summer is officially over and all of you gym lovers return to your sanctuaries, remember to pack items from this list and enjoy your workouts.